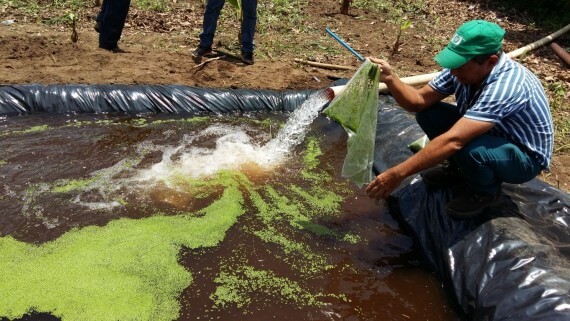 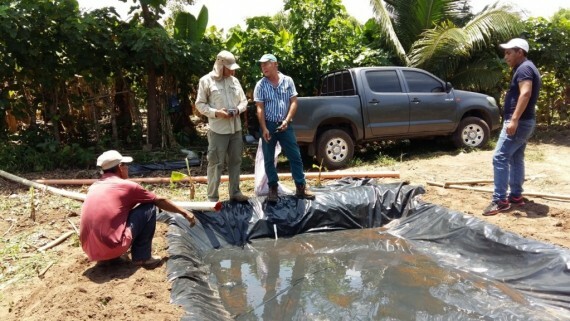 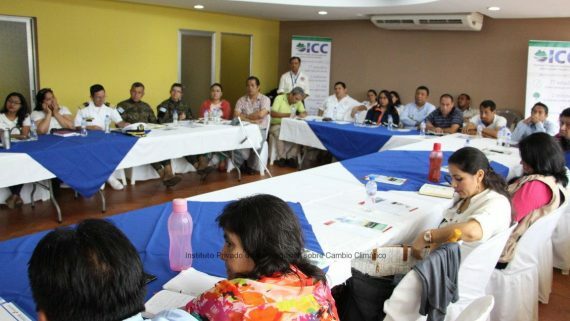 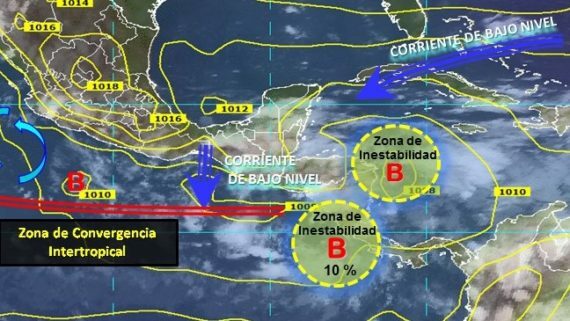 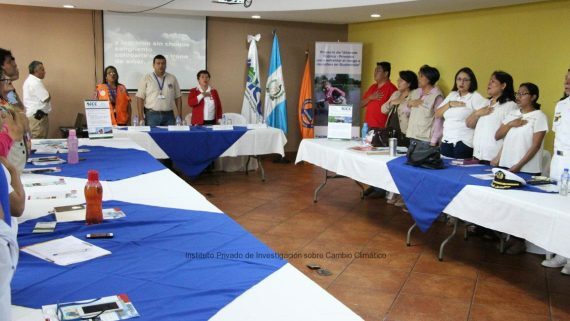 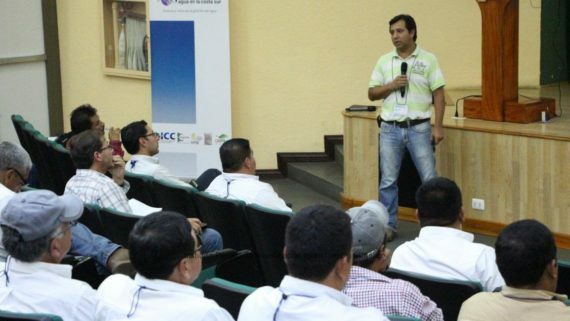 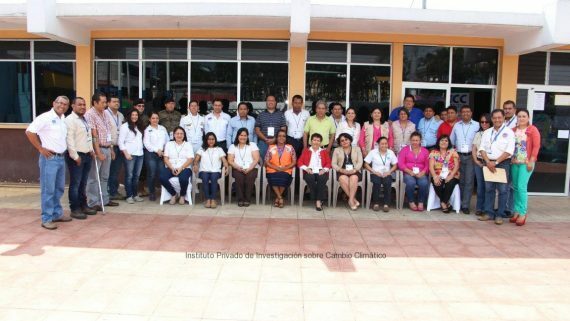 The community leaders from the San Jose Mogollon village in Nueva Concepcion, Escuintla and Palo Blanco community in Tiquisate, Escuintla, trained people from their communities, about adaptation to climate change. 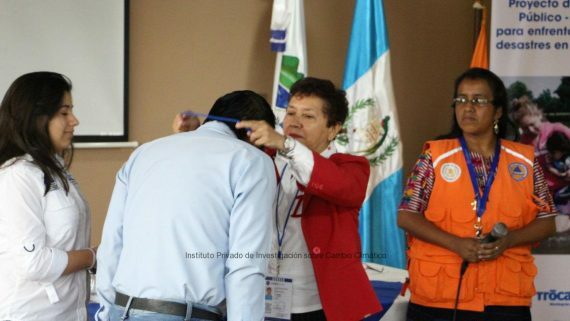 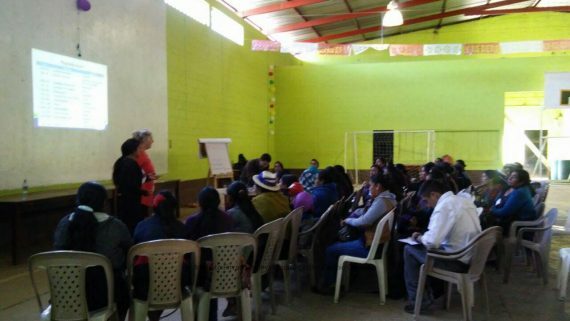 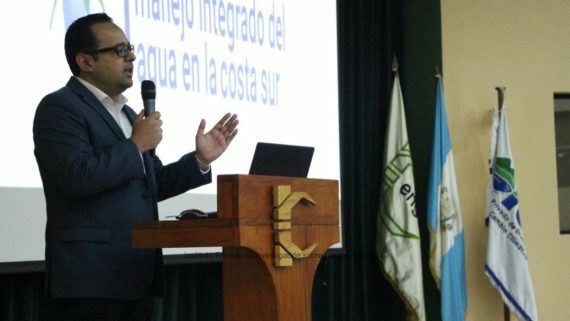 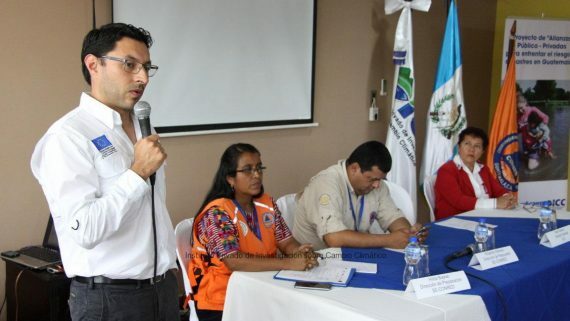 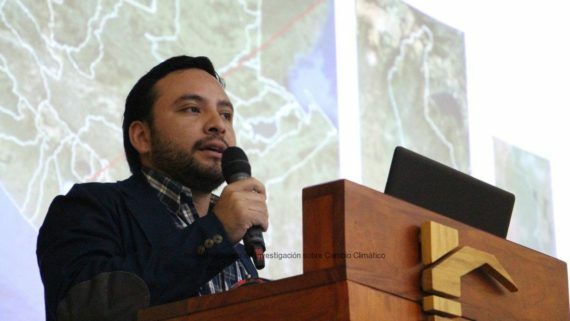 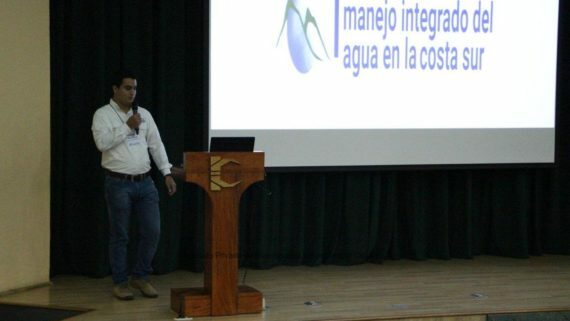 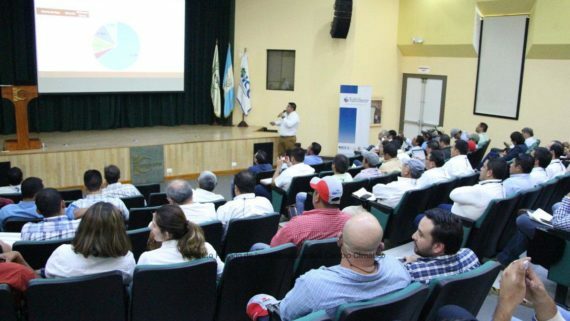 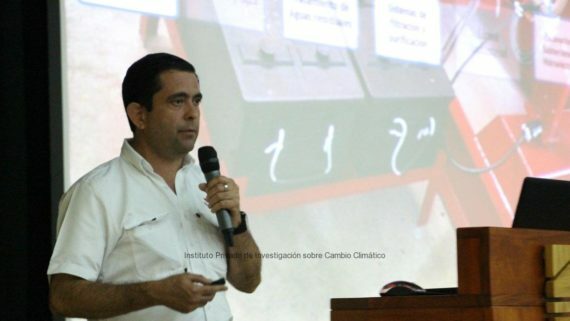 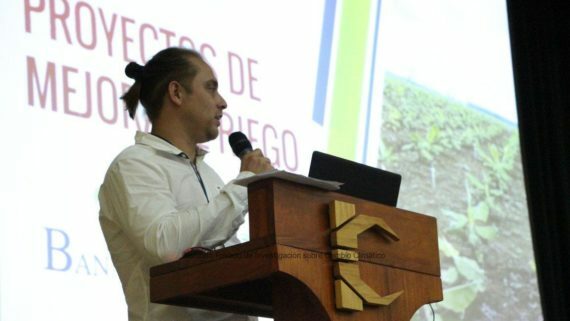 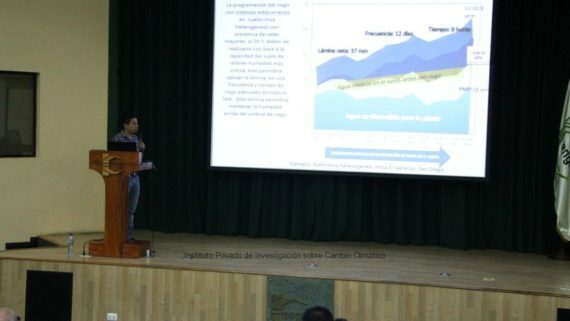 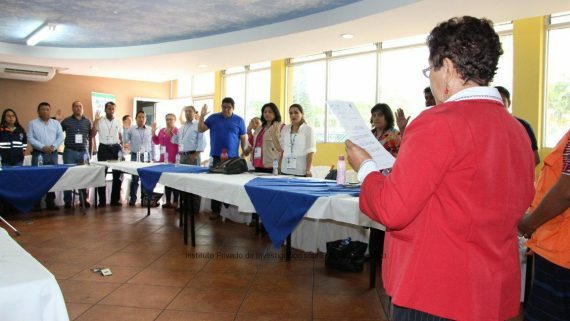 The formative sessions were held last Wednesday and they are part of the Community Adaptation to Climate Change training, which is sponsored by the Study Opportunities program of the Scholarship Fund of the Sugar Association of Guatemala. 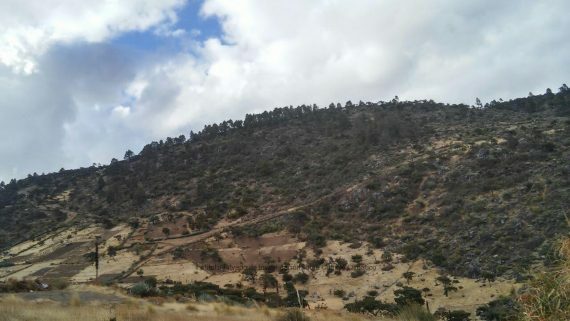 This project is executed by the ICC. 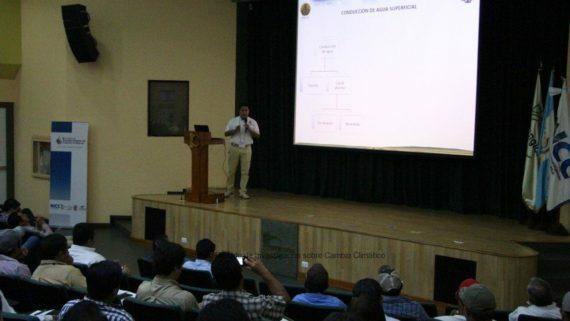 Those sessions trained around 40 people, who were thankful for the information given. 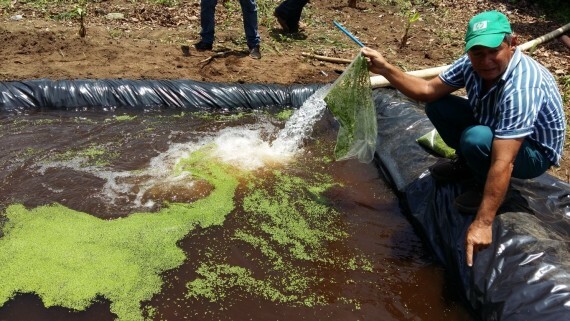 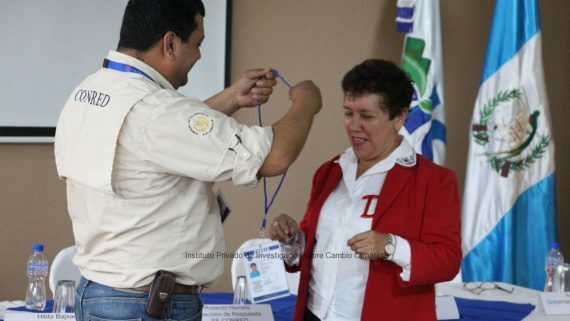 Juana Chavez, from the Palo Blanco Community and participant of the program, said that the techniques that she learned throughout the training will be useful to establish a reforestation project in nearby places. 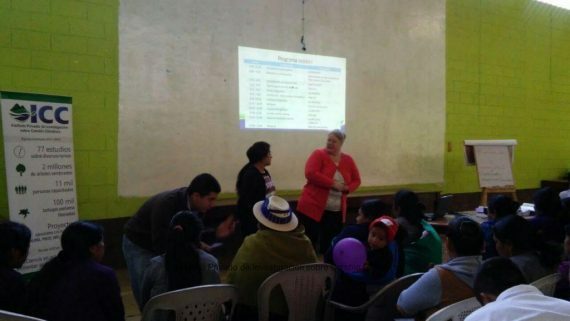 “There is a 30-young-people group that is willing to contribute to this project”, she stated. 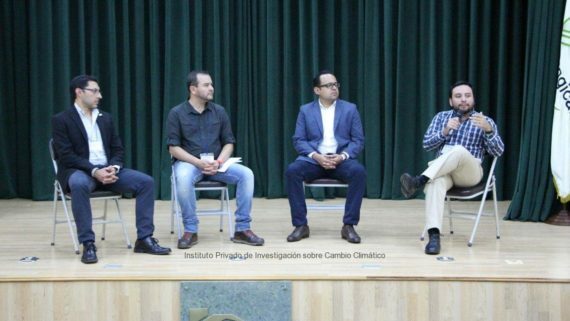 Leaders that took part of the session said that they have noticed the changes in climate and that thanks to this session, they are more aware about the conservation of natural resources. 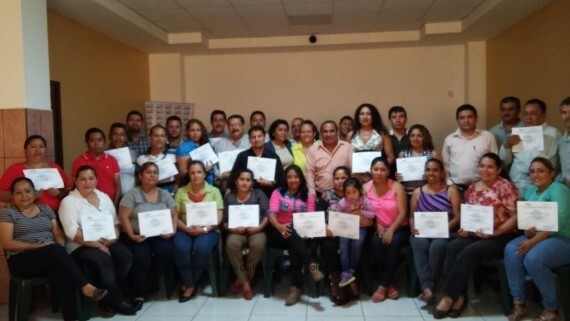 “We must take care of our rivers, our communities and water, everything they have taught us is important”, said Ester Solavalle, leader from the Palo Blanco Community. 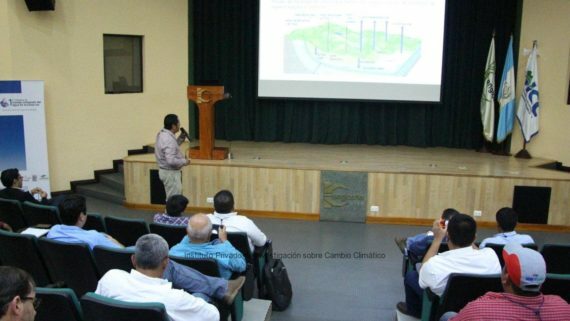 The formative sessions, which follow the replica model, will continue through February of this year. 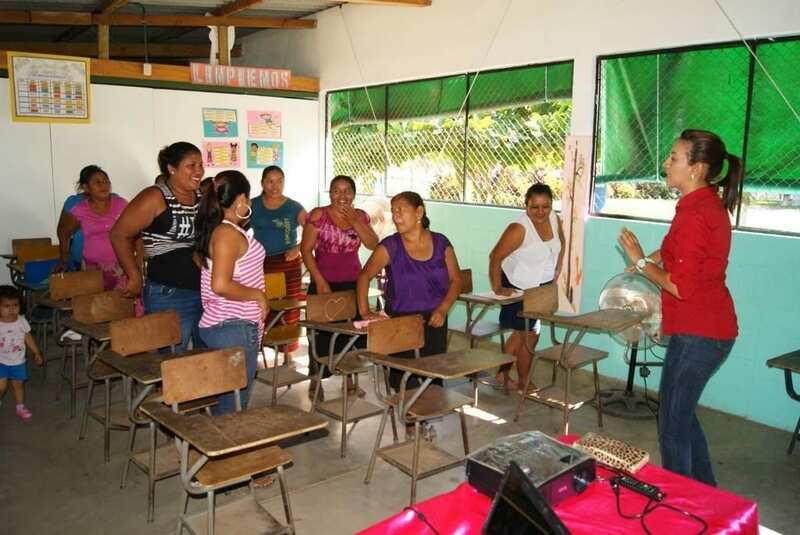 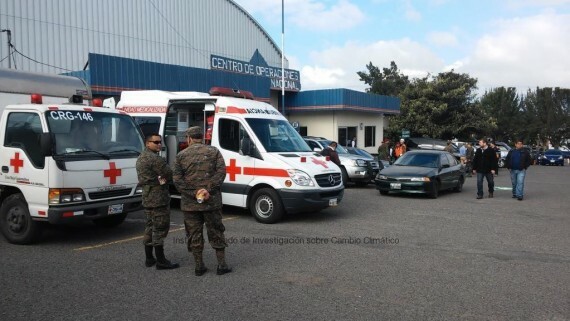 We share pictures of the trainings.